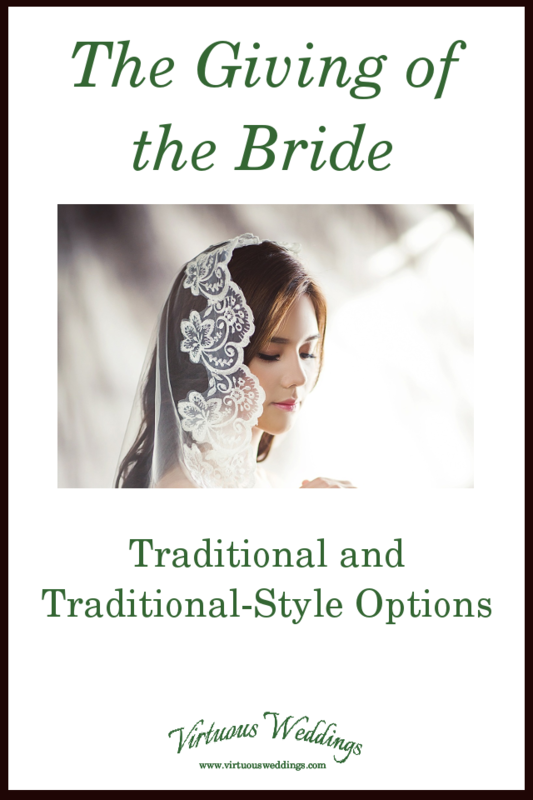 There are many traditional or traditional style options for the giving of the bride. Pick the one you like! I’m sure there are more combinations than this but these are a good starting point (I don’t want to actually drive myself crazy coming up with them! 😉 ). 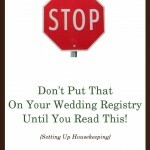 Minister: “Who gives this woman in marriage to this man? Both parents do the giving but the father does the answering . . . Both parents do the giving and the answering . . .
Watch for non-traditional options next week!